It’s roughly one more week before mother’s day, and you are busy finding the perfect gift for her this year to showcase your love and gratitude for having a mother as great as her. If you are confused as to what to give your mom this mother’s day, worry no more. A pair of sneakers will do the trick, whether your mom is the active one or the relaxed one. Plus, a pair of sneakers might be the thing she needs this year to convince her to love a happy, active, and healthy lifestyle. So, whether your mom is a runner, walker, gym enthusiast, a CrossFit fan, or none of the above, the Adidas Energy Boost 2.0 is good for her. It not only boosts her energy but also pushes her to live an energetic life. 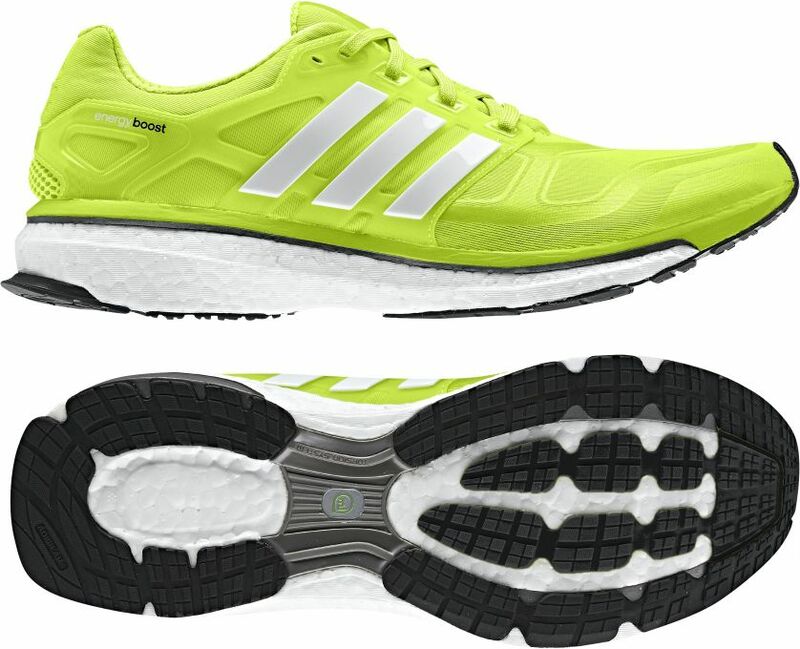 Adidas Energy Boost 2.0 The Energy Boost 2.0 by Adidas is best for runners as its responsive midsole refreshes the feet and at the same time returning the energy needed to make that run a success. On the other hand, for those who are not as active can still benefit from the comfort it provides. 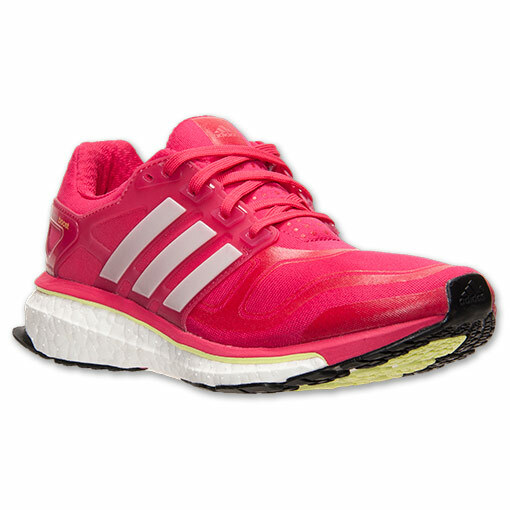 The Adidas Energy Boost 2.0 provides women with lighter, faster, and more energetic run. Although originally designed for men, women can still benefit from its soft and bouncy feel. Its techfit™ upper also consists of a seamless, sock-like fit that stretches and flexes as you run. This pair also has a TPU cage that gives the foot stability and a TORSION® SYSTEM that supports the midfoot. According to reviews, the Adidas Energy Booster 2.0 helps with the impact one’s weight puts on one’s back and legs when jogging. For mothers who are not into an active lifestyle, they can still benefit from these shoes as it provides you with ease and comfort, whether going out for a walk with your dog or to shop for groceries in the supermarket. This mother’s day, give your mom a favor: give her Adidas Energy Boost 2.0. It can be for casual or for an active lifestyle. I’m pretty sure most, if not all, of you know Taylor Swift. If not, you just have to “google” her up as she — yes, she — recently flaunted her Keds spring 2014 fashion style. I’m pretty sure young women (and maybe the not-so young) would love her style for this season. For your sake, let me give you a glimpse to her Keds fashion drama. Keep on reading, ladies! Taylor Swift recently collaborated with Keds for their spring/summer shoe collection. Isn’t it amazing? Isn’t it exciting? Keds Champion collection has been the inspiration for Taylor Swifts’ eleven designs for the shoe brand. If you take a look at all those styles, you would notice that Taylor Swift has kept them wholesome. No matter what your fashion statement is, I am pretty sure you will get some wonderful ideas from Taylor Swift. She has designs for the girly-girl, the rock star, the casual-type, and many more. My top three favorites are the white, yellow, and red Keds. Going retro? Full of life? Then, this fashion style by Taylor Swift is for you. Sporting the red Keds, Taylor Swift pairs it with pastel-colored tops and a denim short. Simple yet fashionable. Are you already feeling the summer vibration/spirit? Get hold of this white Keds. You can pair it any top and bottom. Go for plains, stripes, floral — whatever. This white Keds is sure to make you look fashionable, stylish, and stunning. What about this yellow Rally Perf Keds with unique designs on the side? It’s perfect if you’re planning for an outdoor adventure with friends. You can even wear this to the beach!